These days, it seems fewer people than ever are under the illusion that pharmaceutical drugs are safe. With barely a day going by now without news that one drug or another has been found to cause unexpected side-effects and raise the risk of patients actually developing diseases rather than being cured from them, it is hardly surprising that interest in natural therapies has increased exponentially in recent years. 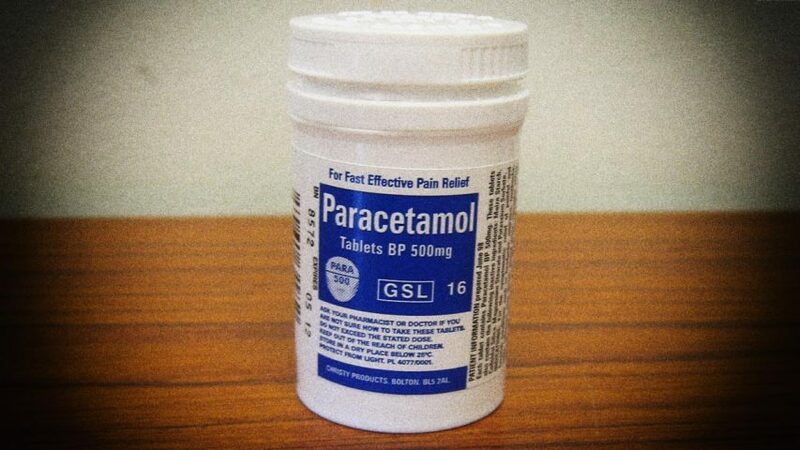 Notably therefore, a recent scientific review looked at the risks of taking paracetamol on a long-term basis and found that its dangers are seemingly being underestimated even by clinicians. Published online in the Annals of the Rheumatic Diseases, researchers from the UK examined eight studies assessing the association between chronic use of the painkiller and major adverse events. Contrary to the general impression given by the pharma industry and its stakeholders that paracetamol is a safe “cure-all” drug, the researchers discovered that long term use of it raises the risk of heart attacks, strokes, high blood pressure, renal failure, gastrointestinal bleeding and early death. As a result, they recommended that research needs to be conducted into the drug’s effectiveness and tolerability. The publication of this scientific review comes at a time when the supposed benefits of paracetamol in relieving lower back pain, a condition for which the drug is often prescribed, are already being questioned. And it’s not even as if the pharmaceutical alternatives to paracetamol are particularly safe, either. 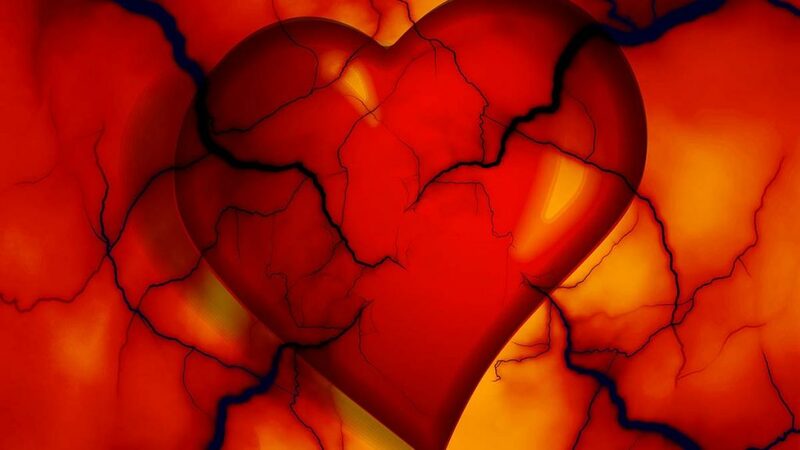 For example, research shows that regular use of aspirin increases the risk of developing conditions such as Crohn’s disease; irregular heart rhythm; erectile dysfunction, hearing loss, age-related macular degeneration and major bleeding events, to name but a few. In sharp contrast to painkillers and other pharmaceutical drugs, which focus merely on treating the symptoms of diseases, Dr. Rath’s Cellular Medicine approach concentrates on correcting their root causes. Still unknown to the majority of doctors today, chronic deficiencies of vitamins, minerals, amino acids and other micronutrients are the primary cause of today’s most common chronic diseases, including various forms of the cardiovascular diseases, osteoporosis, diabetes, cancer and others. An optimum daily intake of the correct micronutrients is thus the scientific answer to maintaining health naturally and controlling diseases both safely and effectively. With evidence growing that daily use of micronutrient supplements can decrease national healthcare costs, the time to act is now. Our most urgent task is to free mankind from the dangerous pharmaceutical approach to medicine and make natural preventive health a human right. Are YOU up to the challenge of getting involved and helping make this goal a reality? If so, we invite you to contact us and become part of making history in medicine.